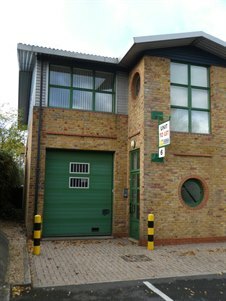 Cattaneo Commercial are pleased to announce the letting of Unit 6, First Quarter, Blenheim Road, Epsom, Surrey to Trafag Limited. The premises comprise 1,680 sq ft with workshop stores on ground floor and high quality, air cooled offices on the first floor, together with 4 parking spaces. Two further units each of 1,544 sq ft are still available. For further information please contact either Andy Armiger or David Keates on 020 8546 2166.